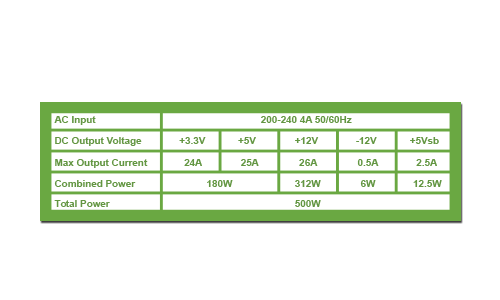 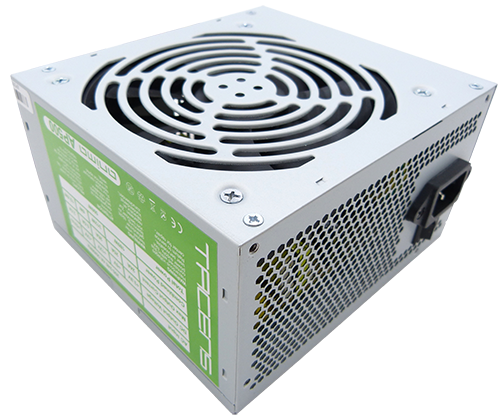 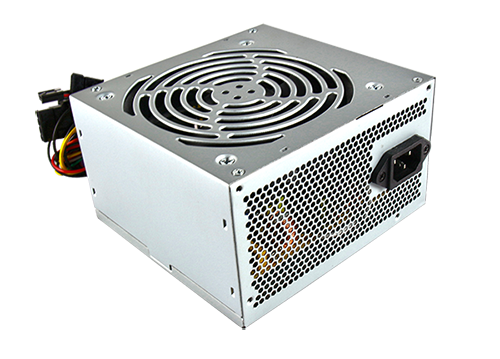 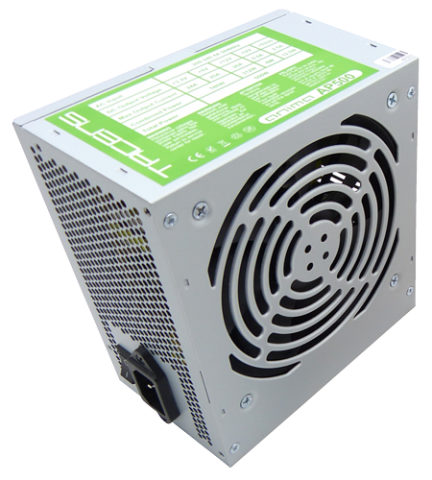 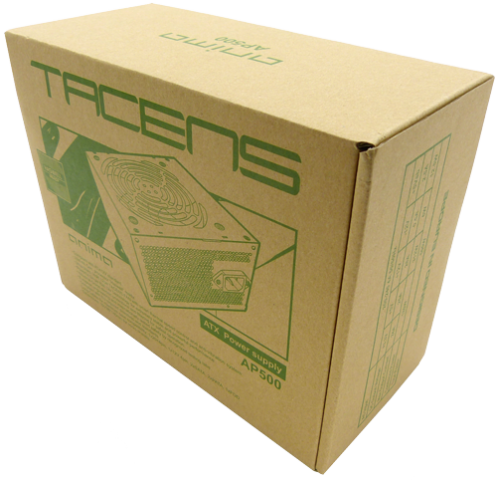 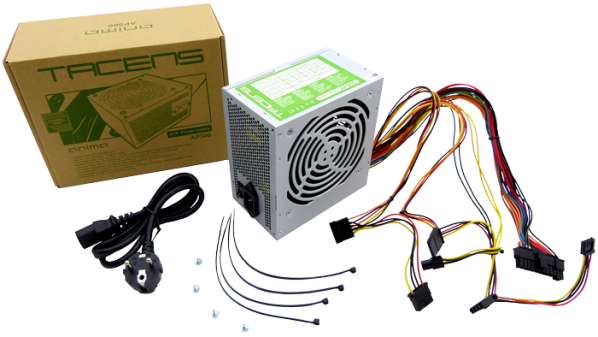 The new AP500 Power Supply has an Ultra-Silent 12 cm and 14 dB Tacens fan with smart thermal speed control and anti-vibration system. 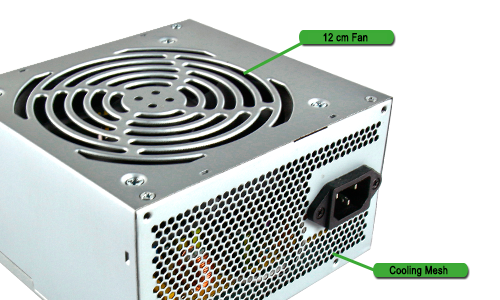 It also has a side mesh to enhance the power supply cooling. 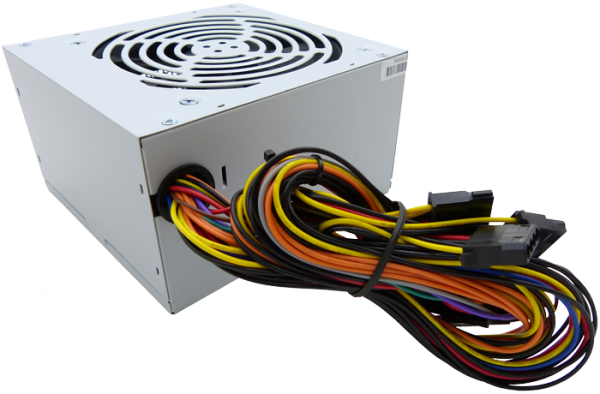 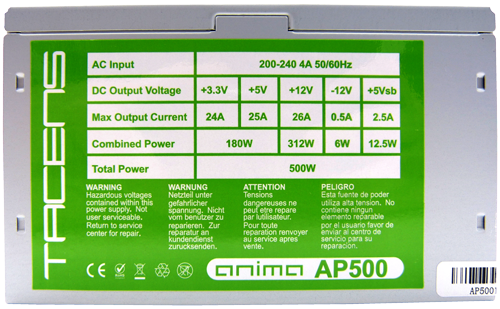 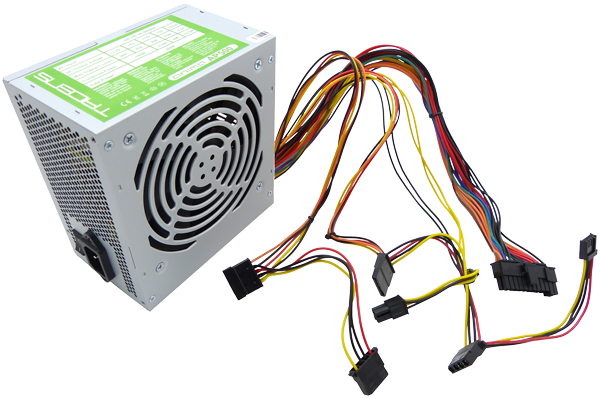 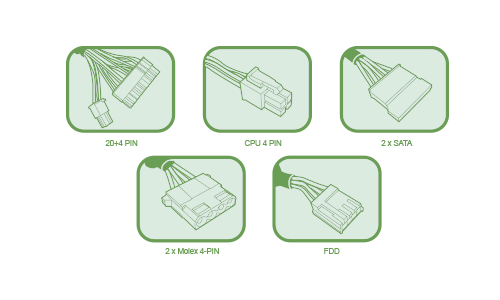 The power supply AP500 includes long cables for better compatibility.